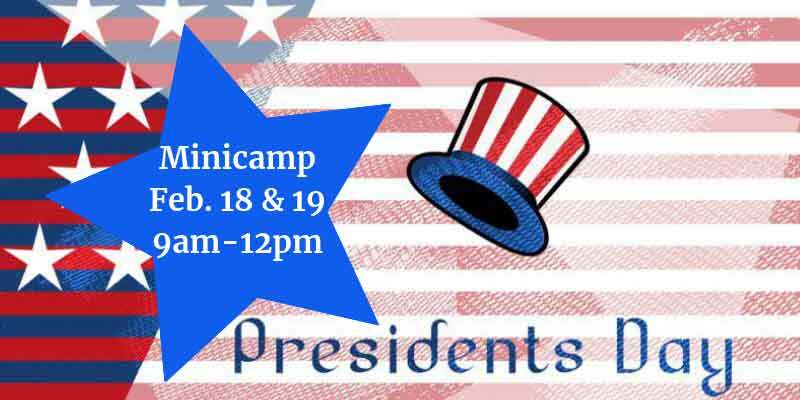 We have a special minicamp scheduled for President’s Day break, February 18. School’s off and it’s cold outside … what are your kids doing during this break? How about our aweSTEM minicamp! All the courses are open to kids in grades K to 8. Registration fee is $50. Children should bring a light snack and water as snack time will be given each day. Also, students do not need to have a Minecraft account. We use our proprietary software that does not require a separate account.